Custom Cut Sheets – All grades of paper, single or multi-ply. 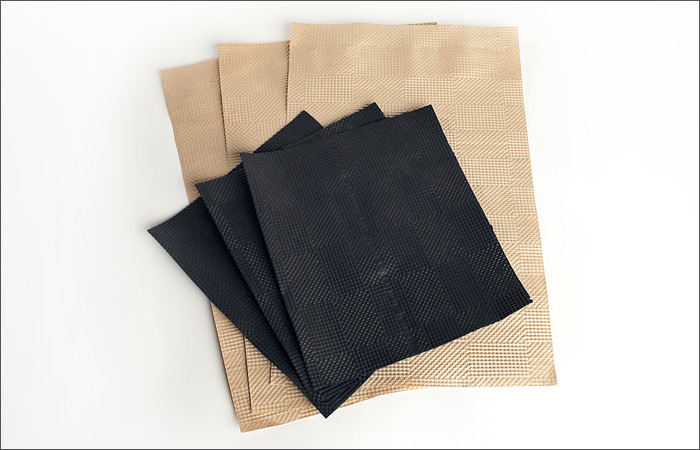 All Grades of Kraft paper meet government regulations for food contact as defined by the Food and Drug Administration. Usages include overwrap, unitizing, bundling, interleaving, dunnage/void fill, agriculture, automotive, slip sheets, pallet covers, padded protection.